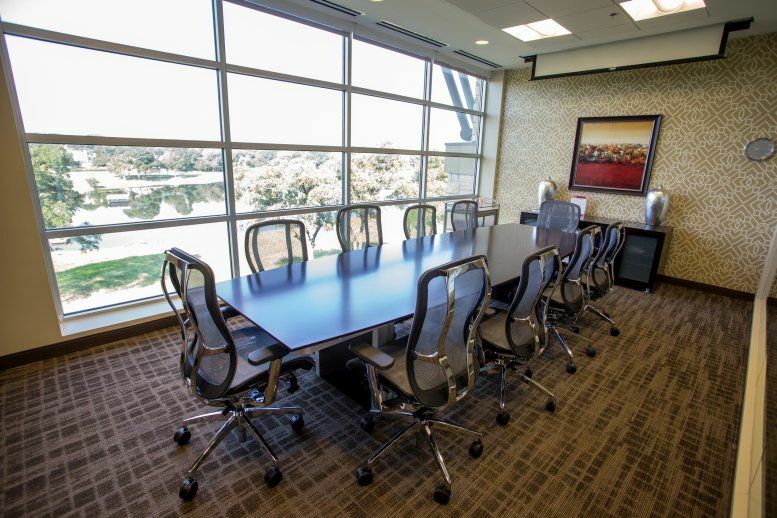 With its unusual roof supports, coliseum-like columns and breathtaking golf course views, this exquisitely furnished and highly professional business center location presents a knockout first impression and is one of the region's most impressive and prestigious corporate venues. 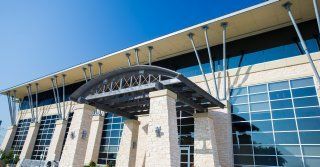 Built into a hill to accommodate partly submerged secure parking, this is a centerpiece building that is just as impressive inside. 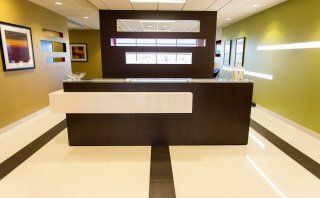 The quality continues with high granite, marble and natural wood finishes, 10ft-high ceilings and a two-story atrium. 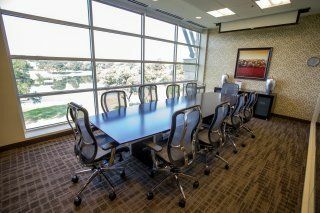 The golf course, lakes and waterfronts surround the business center, so the views are great at any angle. 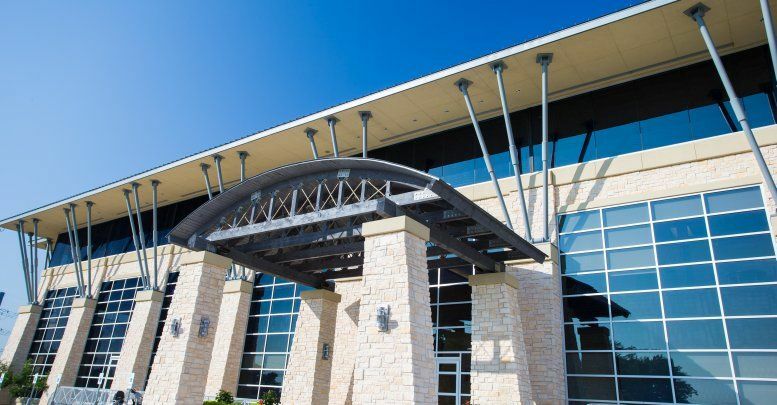 The center's notable and commercially significant business neighbors range from small to high end blue chip corporations and include big employers in commercial wire distribution, defense and medical services; as well as many smaller firms in construction, accounting, insurance sectors and some of the most rapidly developing industries in the region. 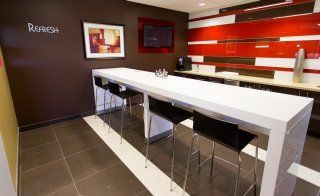 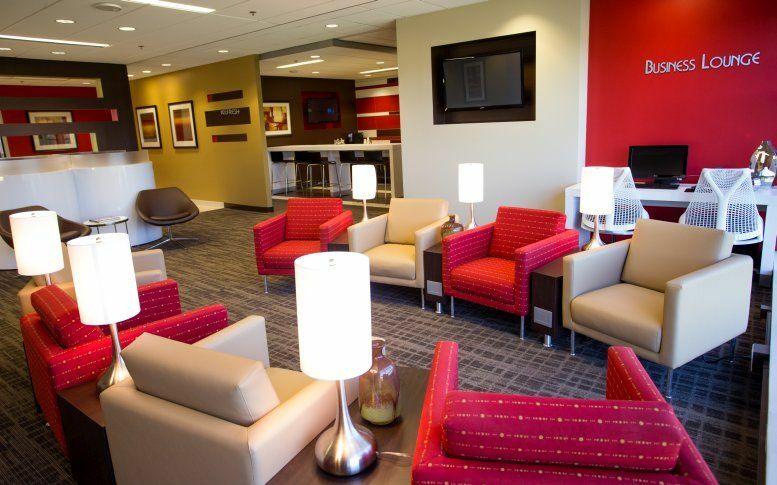 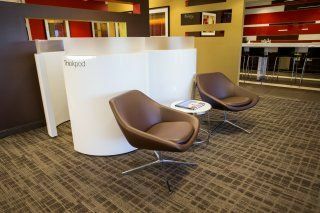 The business lounge is situated in the Allen/McKinney submarket, north of Dallas, and convenient for the freeway (Hwy 75), McKinney Municipal Airport and DFW International Airport. 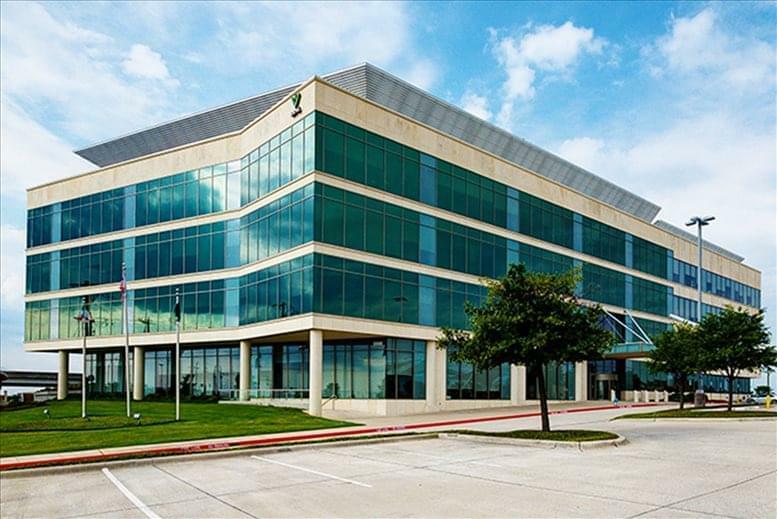 This office space on The Summit, 2150 S. Central Expressway, Suite 200, McKinney, McKinney is available immediately. Details and prices are available by calling 1-877-693-6433 or by submitting the inquiry form. Please fill out the short form at the top of this page to get full information about this office space, including the best rental prices we have available. 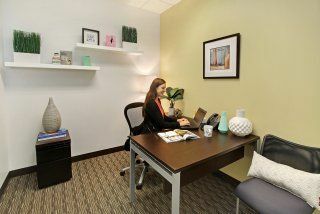 Click here for other office space and executive suites to rent in McKinney.